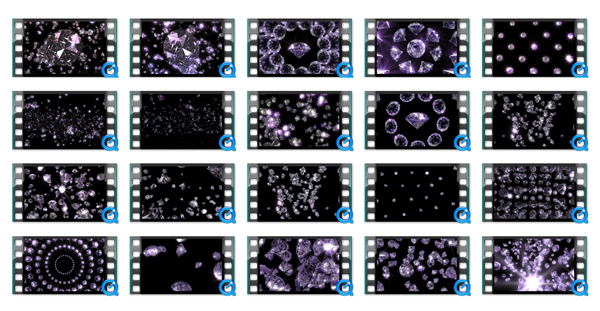 Laser Diamonds Bundle is a collection of 40 Seamless Full HD VJ Loops featuring shiny diamonds moving dinamically over Lasers Backgrounds. This pack will suite for your upcoming events or projects. 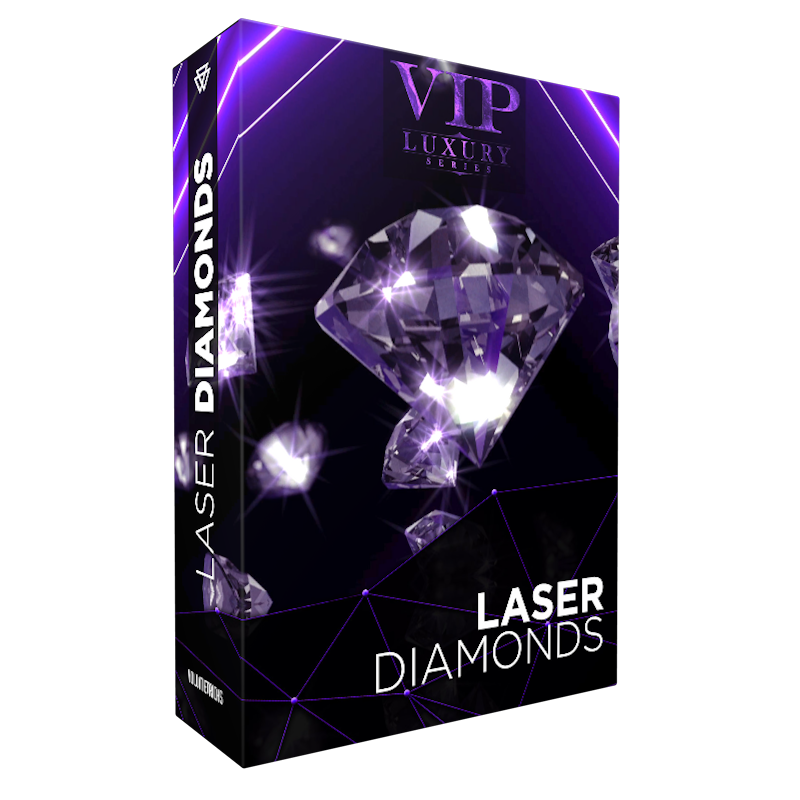 Laser Diamonds is part of the “VIP Luxury Series” by Volumetricks. 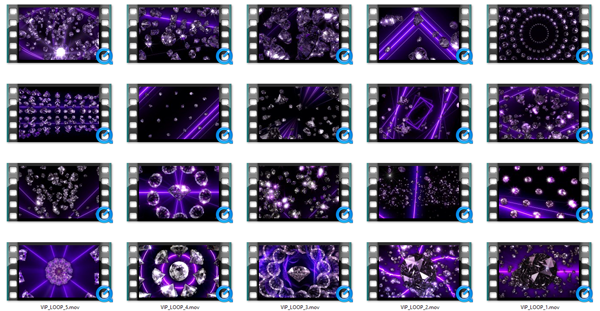 Created for VJ´s, nightclubs, led screens, projections, concerts, stage decoration, video backgrounds and many more. 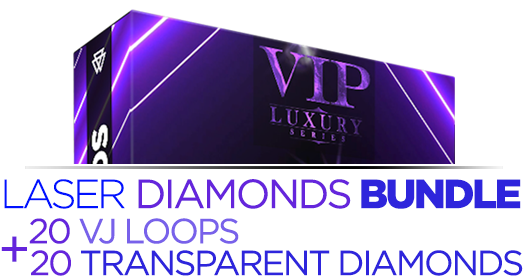 “Laser Diamonds VJ Loops Bundle” contains 40 Full HD clips encoded in .mov (H264 & DXV3). 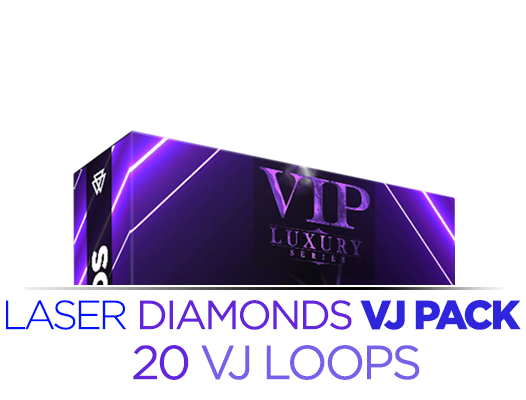 Laser Diamonds VJ Pack has 20 Seamless Full HD VJ Loops. This option does not include the transparent version.